Deliciously different dip made from sesame paste, yoghurt, lemon juice and olive oil. Deliciously cooked egg plant with turmeric, coriander, cumin, capsicum and garlic blended with natural yoghurt. If you like something a little hot, we have lentils with berbere chilli, onion, fresh garlic and yet another mixture of spices. 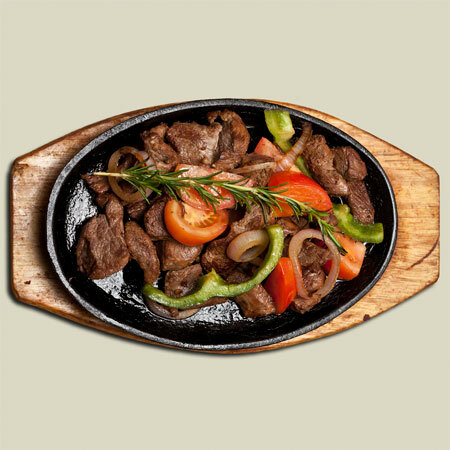 We are delighted to serve you a combination of all the above. 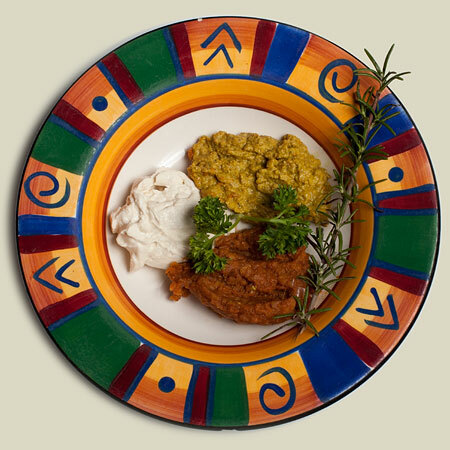 South African specialty made from mince beef, fruit chutney, sultanas, almonds and other spices. A beautiful start to your meal. This exotic Ethiopian name for ‘cauliflower’ is only the beginning of rapturous eating. 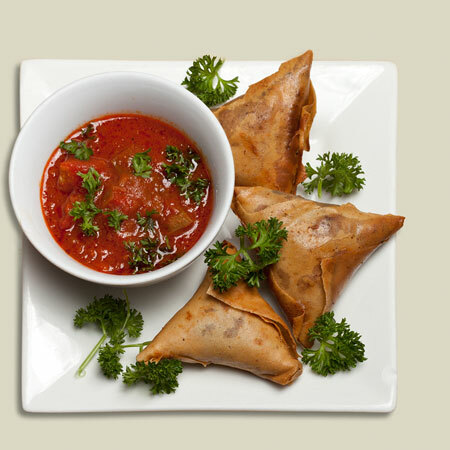 Steamed, then soaked in egg batter, deep fried and served with spiced timatim sauce. 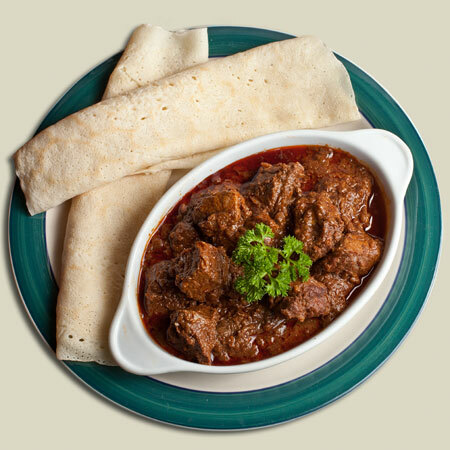 A traditional Ethiopian stew, rich with flavour – lean boneless beef, finely chopped fresh ginger, garlic and homemade peri per (chilli) with other spices to taste. 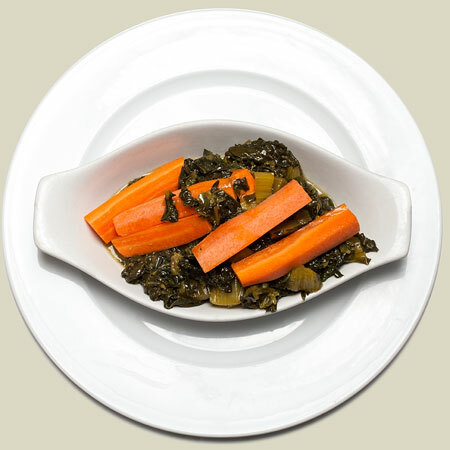 Served with futari – a mix of vegetables. 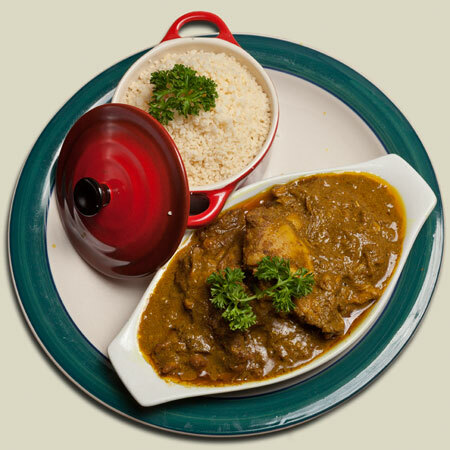 Traditionally served with injera. 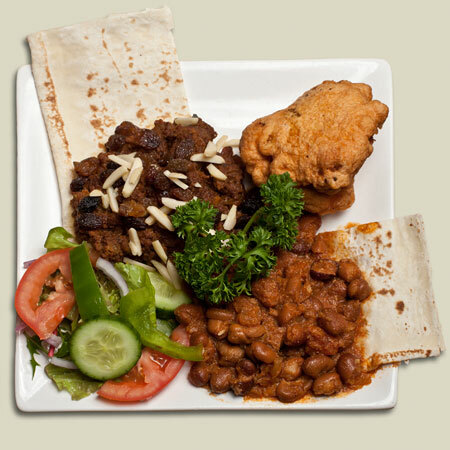 Ethiopian Platter – Any four meat and vegetarian dishes with salad. Served with injera. Lettuce, cucumber, tomatoes, capsicum and onion. Served with a peanut sauce. Moroccan specialty. Delicious fine semolina dish, served with silvered almonds, sultanas, icing sugar, unsalted butter and served with ice cream. This delicious East African favourite, and exotic name for ‘sweet bananas’, is product of layers of bananas, brown sugar, cream cheese and cinnamon, lightly baked. One of the top quality ice creams, all natural ingredients. Ask your waiter for flavours. Western sharans say that the first tea is bitter, like life; the second is sweet, like love; and the third is gentle like death. Needless to say, this mint tea has a refreshing taste and aroma. Flat, airy, round bread. 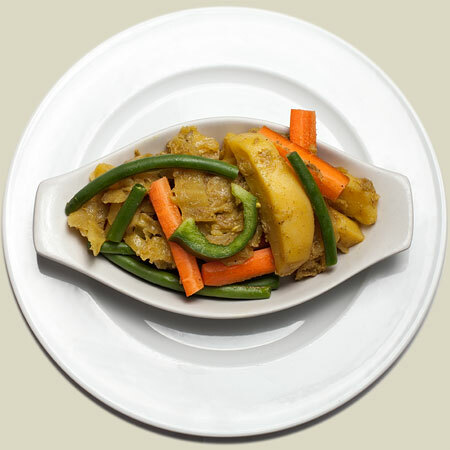 Light in colour, lightly spongy in texture: the traditional accompaniment to most Ethiopian dishes. Tear off a portion of injera and hand scoop the spicy dishes. Try it, it's fun! North-West African - a fine semolina made from wheat grain.